Learn the Meridian Massage Approach to hands-on healing, self-care, and lifestyle adjustments. Where to begin and how to proceed. The key to successful learning is having a clear, step by step path to follow. 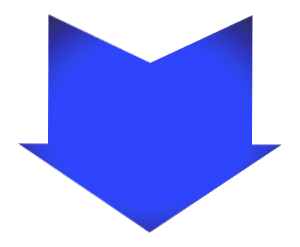 Each class is categorized by level so that you are able to add new information to your knowledge base one layer at a time. When you complete the program outlined below you will be amazed by the amount of understanding, skill, and practical knowledge you have gained. Meridian Massage is an energetic approach to health and healing that anyone can learn. What is it like to learn online at Big Tree? You will be engaged in every step of the journey. As you view and listen to Cindy's unique presentations you will find yourself immersed in the world of ancient wisdom brought to life in modern language and understanding. 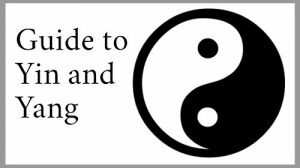 Each course offers you ways to expand your relationship with Qi (energy) so that your learning is grounded in your everyday experiences. Never fall behind...because all courses are self-guided. This means that you study whenever the time is right for you (day or night), at the pace that works best for your learning style. As you complete each course your Certificate of Completion will be immediately available to you in your Student Profile. Print it out and post on your wall! 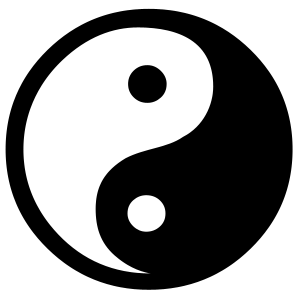 The hidden relationship of Yin and Yang is the basis of the overall manifestation of harmony in mind-body-spirit. 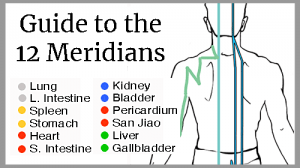 Bring balance and flow to the entire meridian system as you learn how to use specific acupressure points on each of the 12 meridians. Connect with vital resources within you in order to enjoy vitality and harmony of body-mind-emotion-spirit. Understanding Chinese physiology offers practitioners an invaluable tool for assessing and addressing conditions that elude modern western medicine. 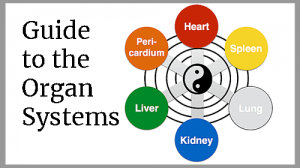 Knowing the specifics of each Organ System empowers the practitioner to make better choices about which acupoints to use in order to return the system to balance, flow, and health. If you want to maximize the use of acupoints in your hands-on healing, you need to know more than just where a point is located. You need to know the dynamics of each of the points, and their associated specifics, qualities and actions. 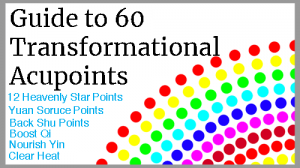 Guide 60 Points will take your understanding to the next level! Learn simple practices that you can practice daily or just a couple of times per week. The more you practice, the easier it is for you to feel Qi in meridians, acupoints, and even your own system. 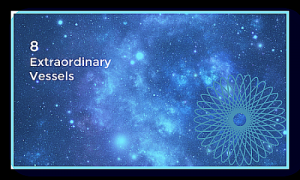 These first-hand, learning experiences can be applied to your professional bodywork and/or to deepen your own mind-body connection. Once you understand the subtleties of energy within yourself, your energetic work with others expands. 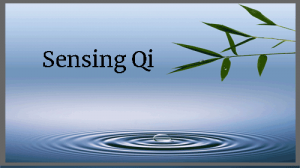 Your ability to sense and connect with Qi is the key to getting better hands-on healing results with less effort. 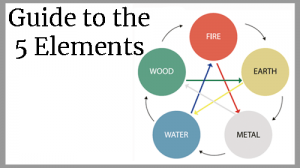 The 8 Extraordinary Vessels are deeper pathways of Qi, different from the 12 Meridians. Learn how to apply Master Point combinations to bring deep relaxation and harmony to the energy body. Weave all four levels together for the most comprehensive learning experience available. Online Certification offers on-going support, community, and exclusive live learning opportunities.